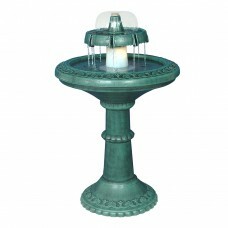 Includes pump, basin and fountain. 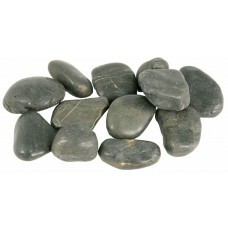 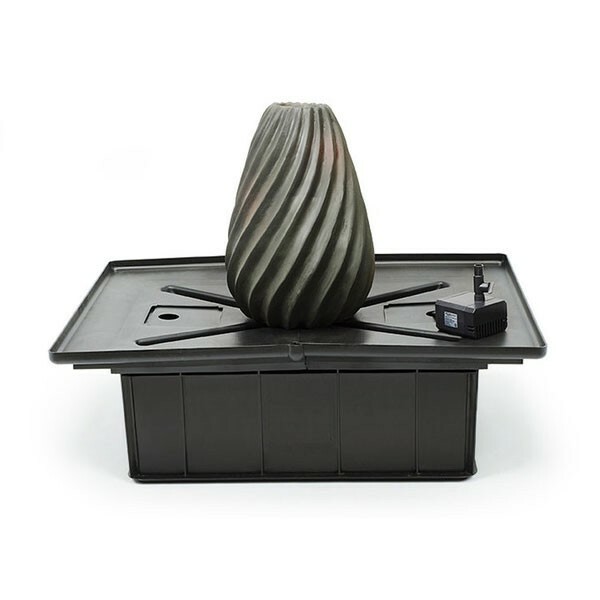 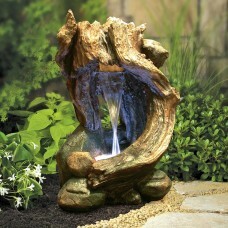 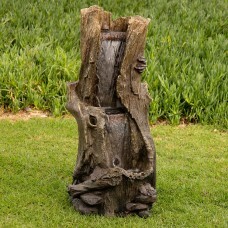 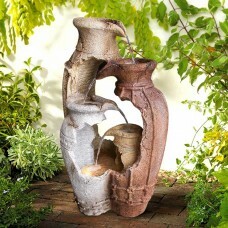 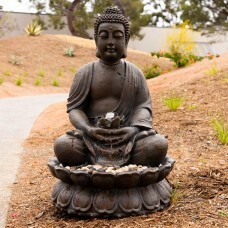 Show your decorative DIY side with this Underground Mini Basin Fountain from Aquascape. 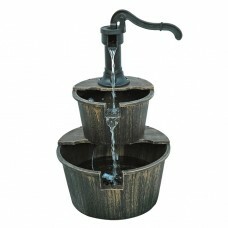 Kit included Mini basin, pump and Fountain topper. 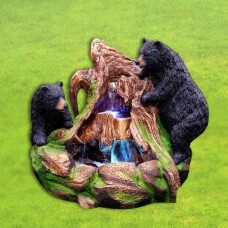 Just dig a hole place fountain kit, and fill around. 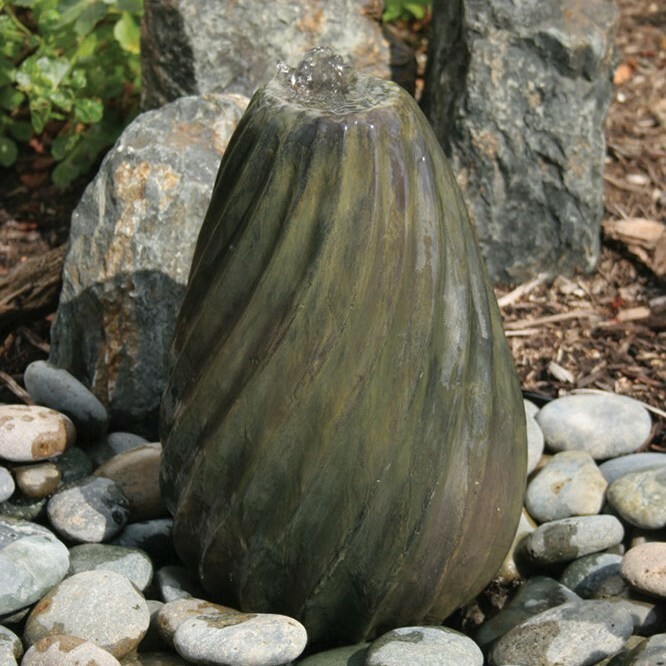 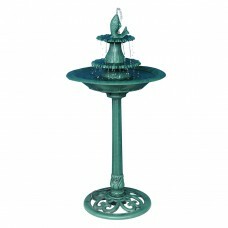 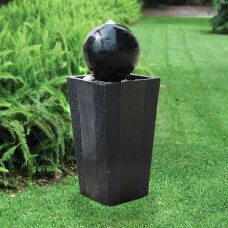 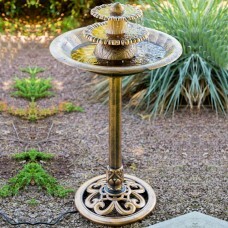 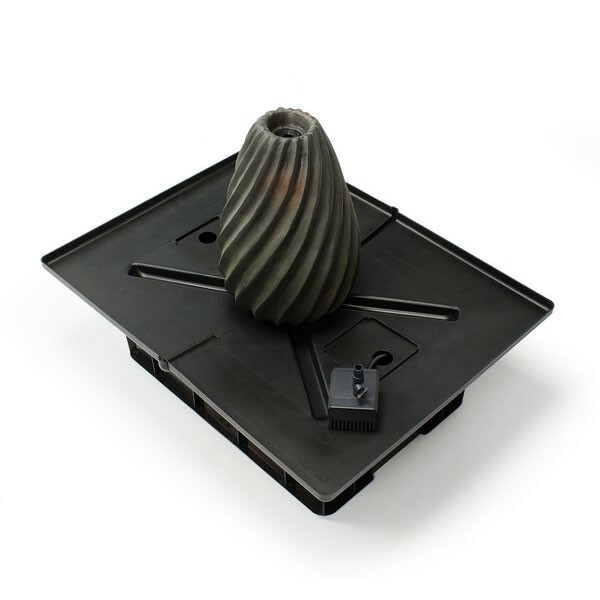 Fountain also available for purchase separately.